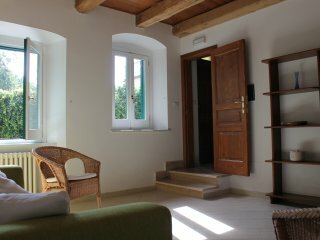 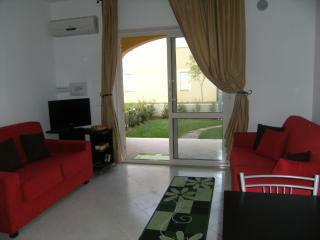 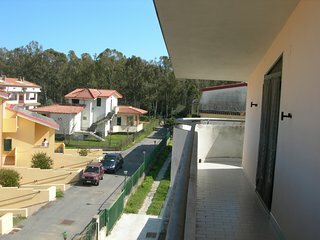 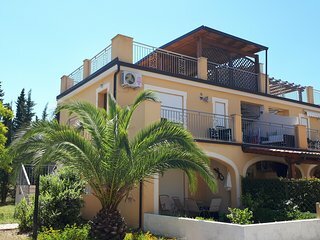 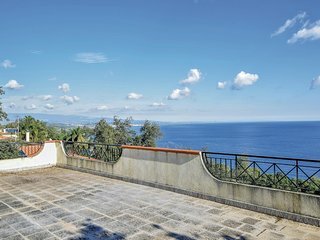 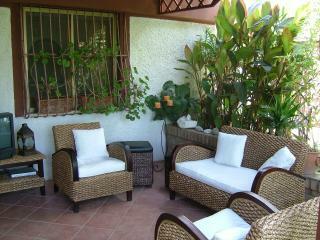 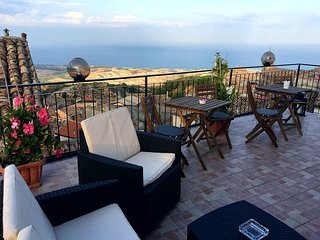 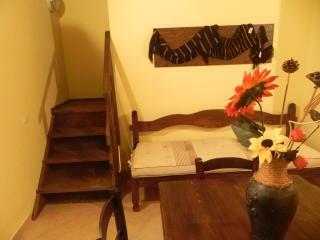 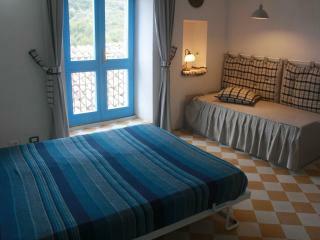 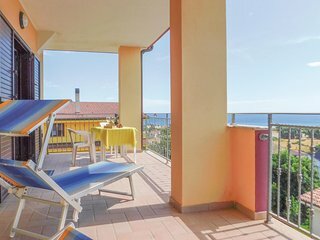 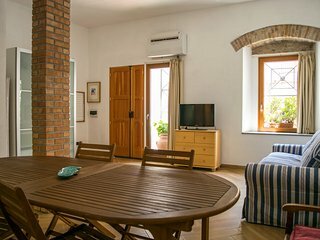 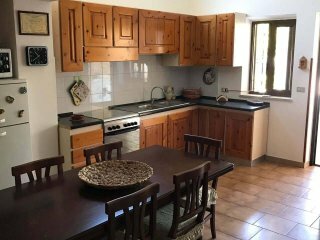 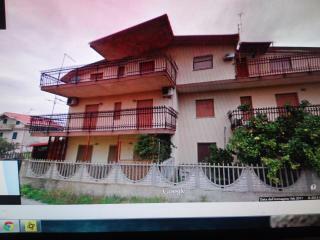 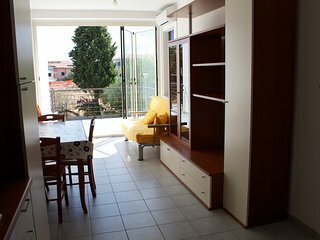 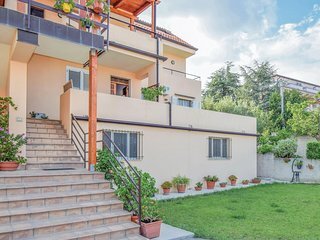 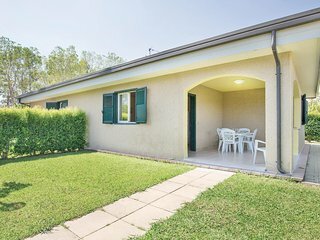 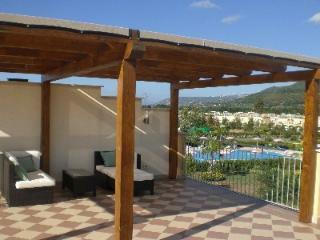 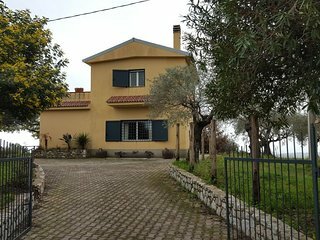 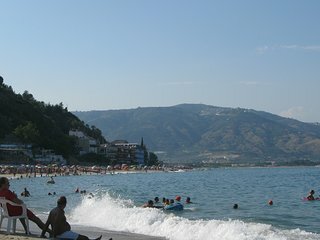 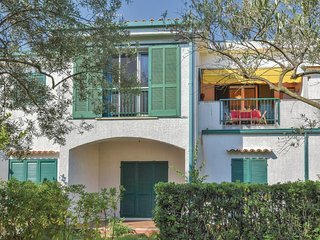 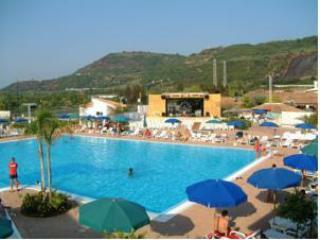 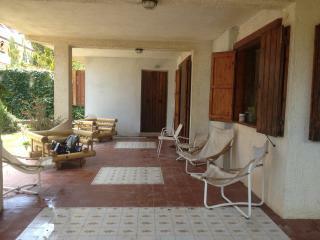 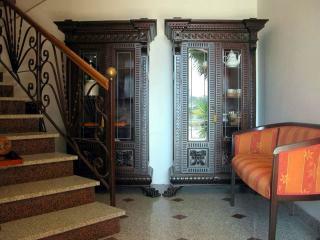 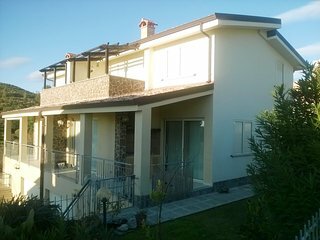 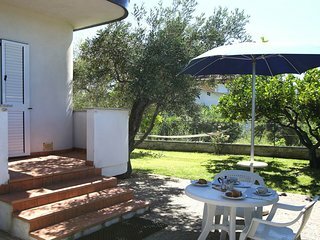 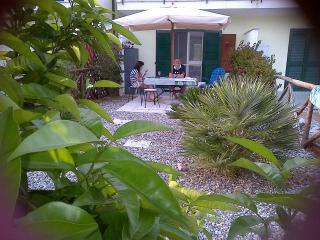 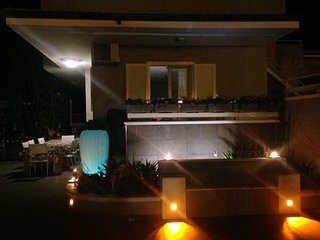 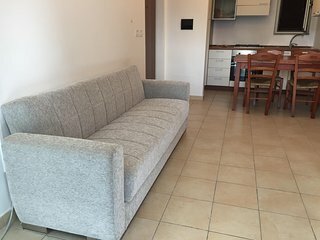 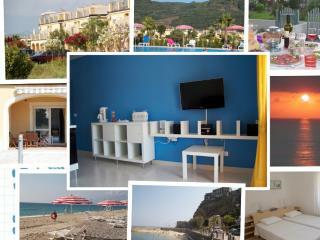 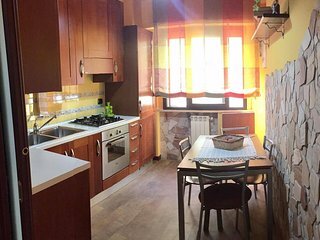 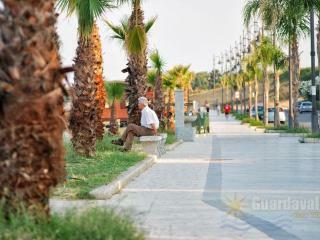 Soverato - Apartment In Tourist Village, Excellent Location !! 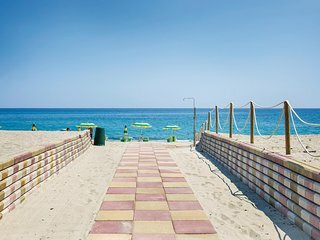 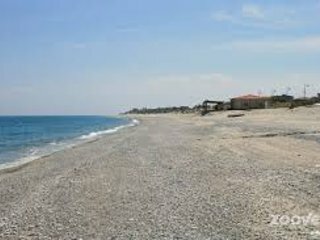 Calabria to discover, go to the beach on foot! 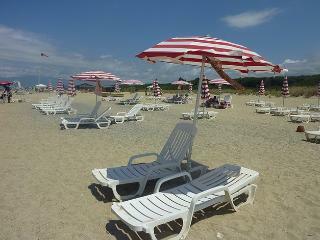 10 minutes from Soverato! 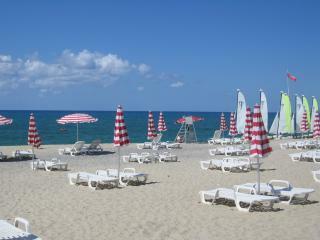 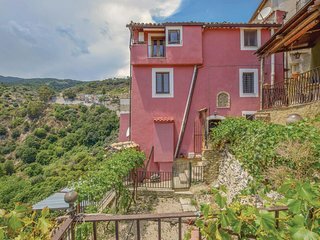 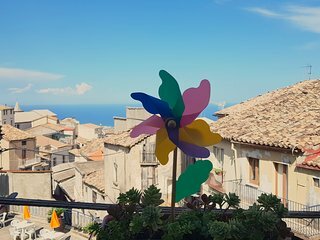 Calabria less than 5 minutes walk from the sea, 10 minutes from Soverato!